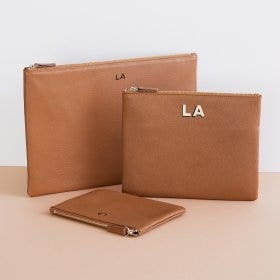 Subtle, sophisticated, and ultra-practical, the Windsor Flat Zip Wallet is designed for the woman who likes her wallet to open completely and be able to see everything stored inside. 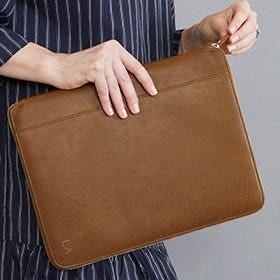 Made to have ample yet flexible storage, the Windsor has 6 card slots and a gusseted bill compartment that is the perfect size to store an iPhone when not used for spare cash. 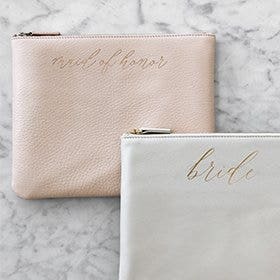 Various pockets are sewn into the sides to store receipts or a slim checkbook. 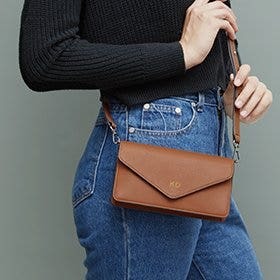 A metal D-Ring is sewn into the outer edge of the wallet so you can attach our Wristlet Strap, sold separately, and transform the Windsor into a clutch. 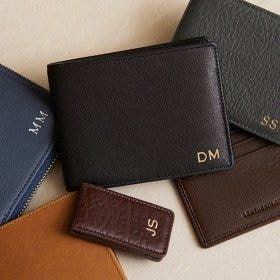 As a final touch, a low-profile pen sleeve is sewn into the spine of the wallet - perfect for when you need to sign the random check or receipt. An update to our Burgundy leather, our Bordeaux is a richly-hued dark red leather that is slightly redder than its sister color. 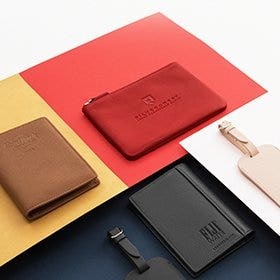 The wallet is so classy and elegant! The option for blind embossing put this gift to my daughter over the top! Thank you!!! 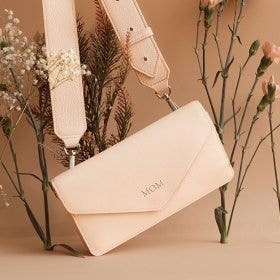 This wallet is beautiful! The quality of the leather is everything I hoped for... The color is beautiful, and every time I pull it out of my bag, I feel happy that I bought it! 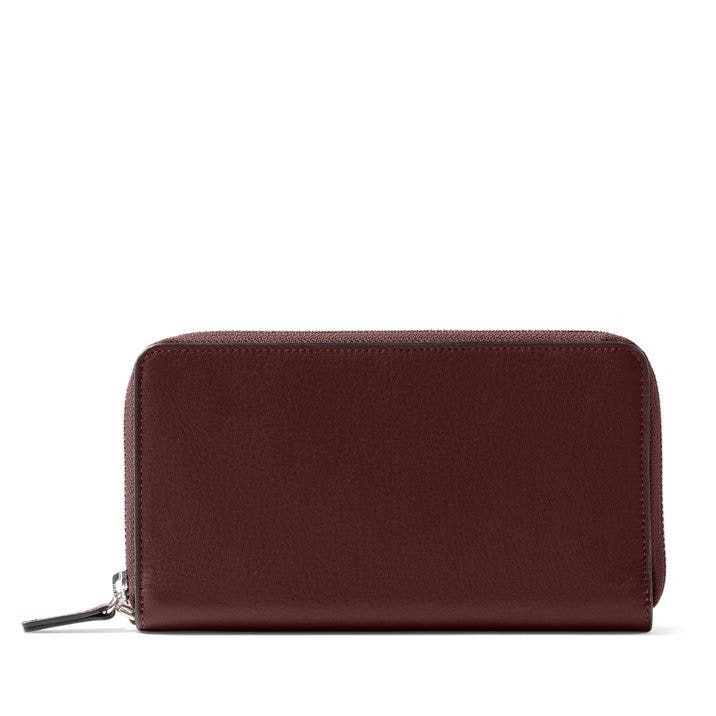 It has plenty of room for cards and cash, and a slip pocket big enough to hold my phone or my charging brick. 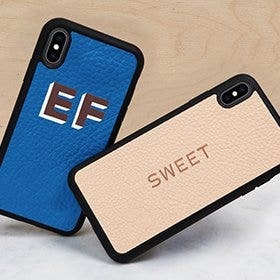 The zipper is a sturdy metal one, and is smooth and easy to use. It arrived beautifully packaged, wrapped carefully in a soft cloth, inside a very nice box held with a stretchy ribbon. Thank you for offering quality products, and taking such care with the packaging!